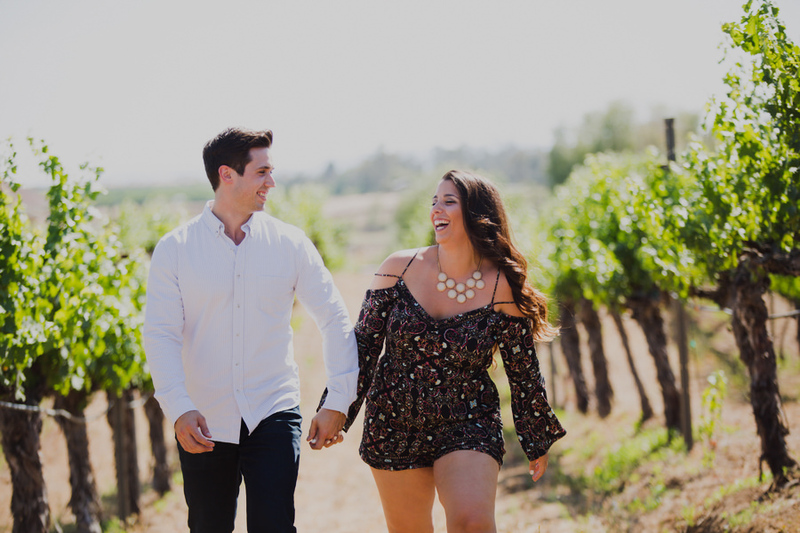 Back to our story: Sooooo just a few days after Alysse’s dad had dropped her off in Pacific Beach, he found himself at a graduation party in Michigan reunited with Nick’s parents. 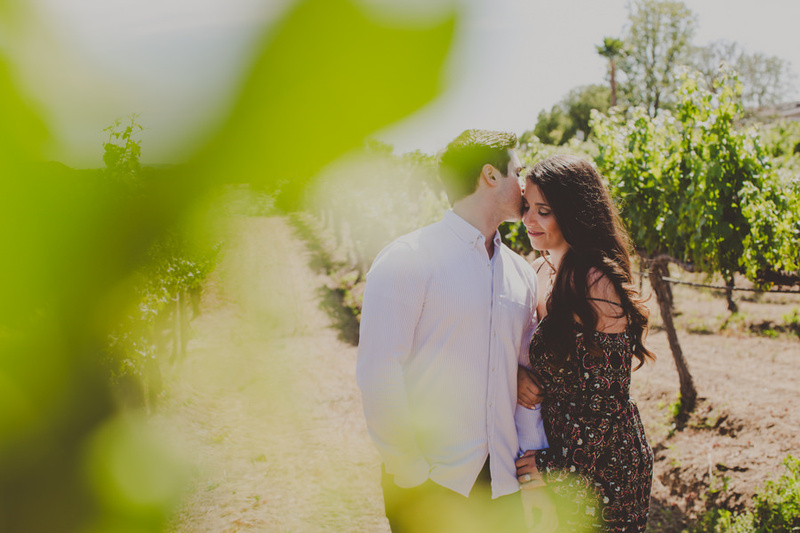 They got to talking and realized that both families had children in San Diego. 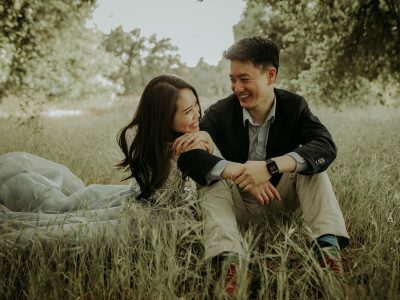 Now they might not admit to this but its pretty obvious what happened next, they secretly hatched a plot. 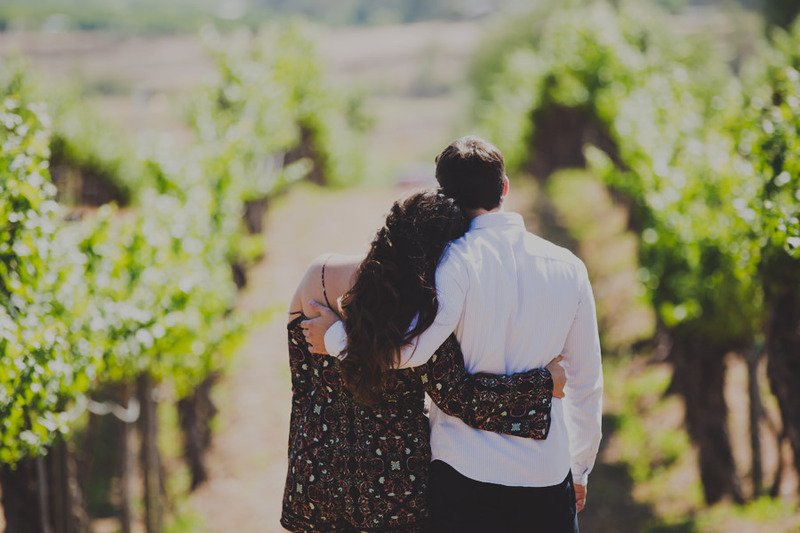 Its like that movie parent trap but with adults instead of kids. 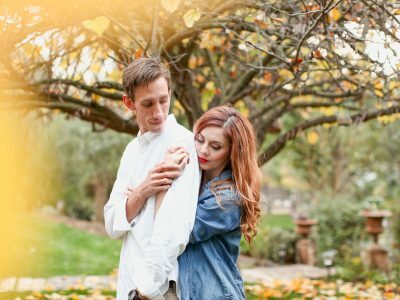 Pictures and phone numbers were exchanged. 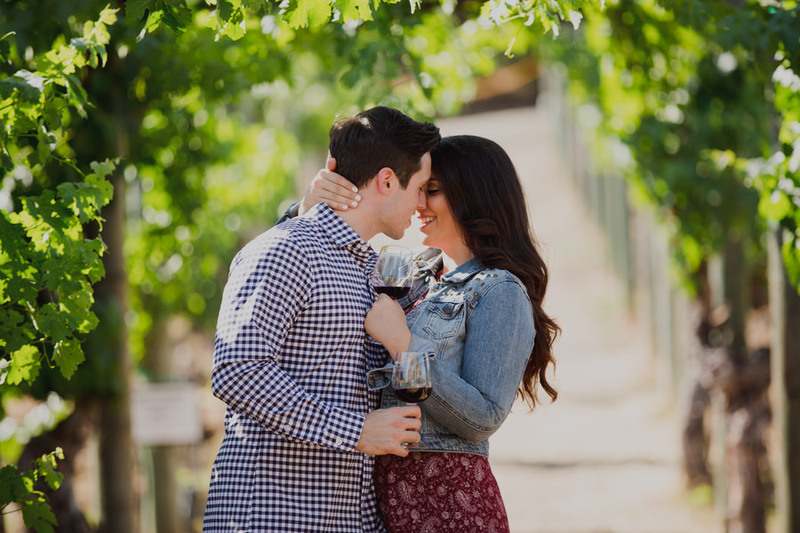 Then came the embarrassing messages from the parents encouraging the two to get together. 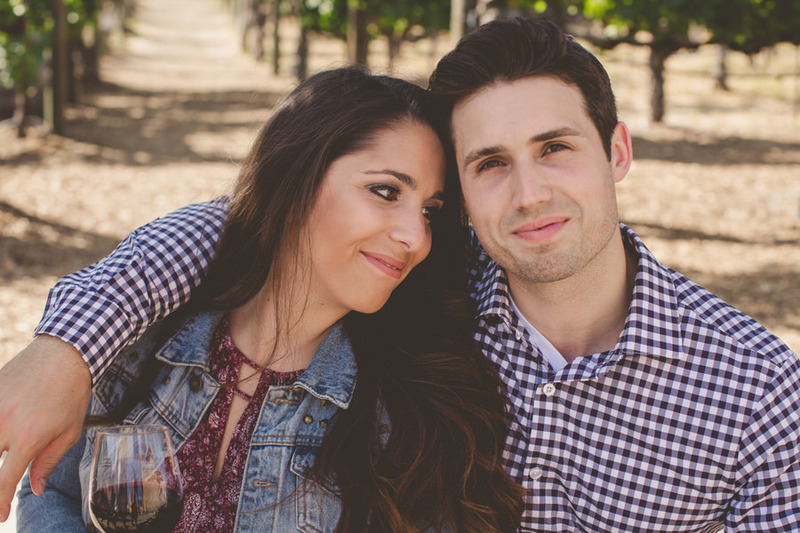 Eventually for the satisfaction of the parents it resulted in a Facebook message — Nick asked Alysse to meet for drinks and [after a few jagerbombs ;] .. as they say, the rest is history. 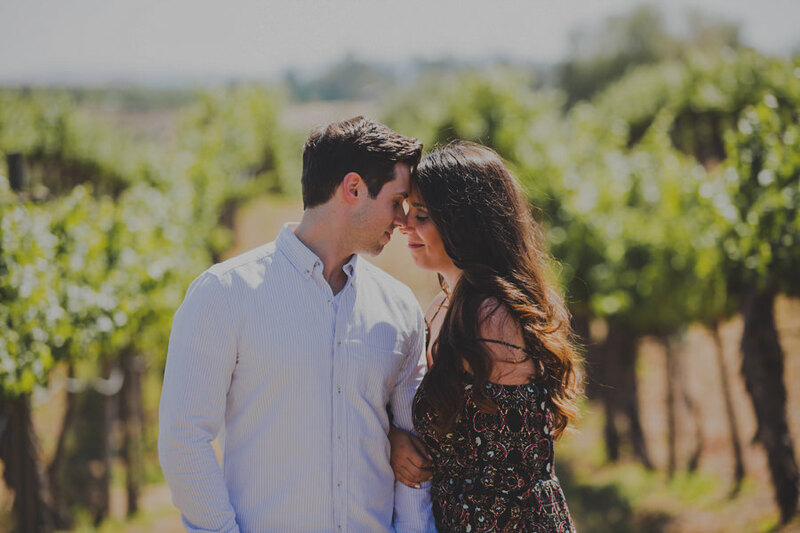 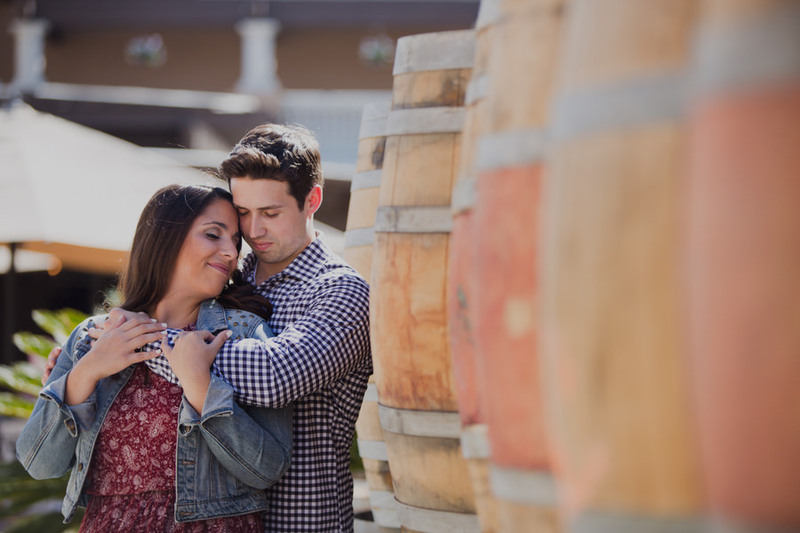 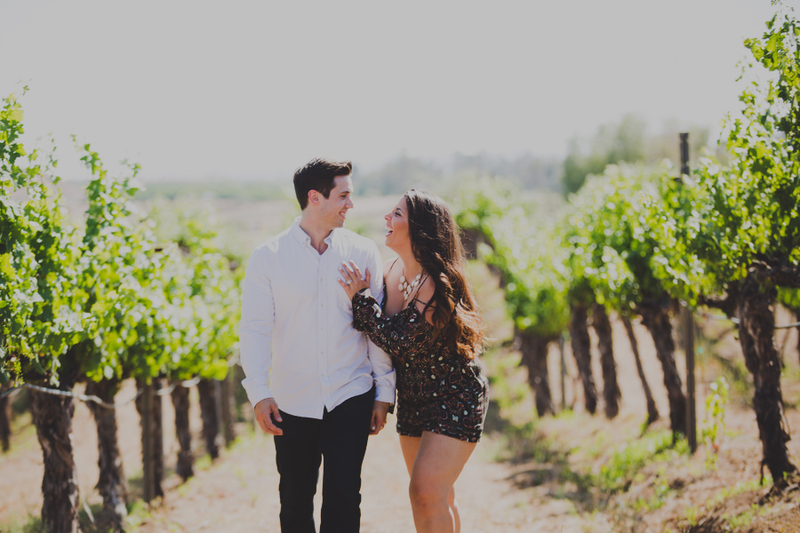 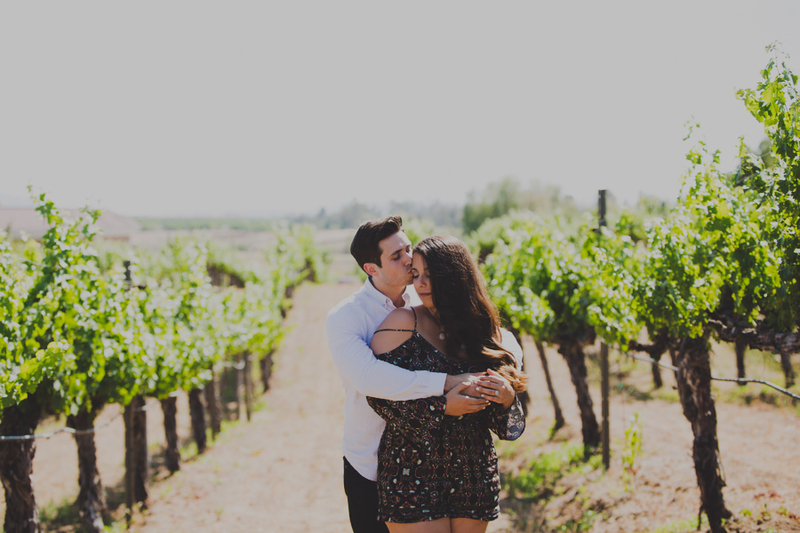 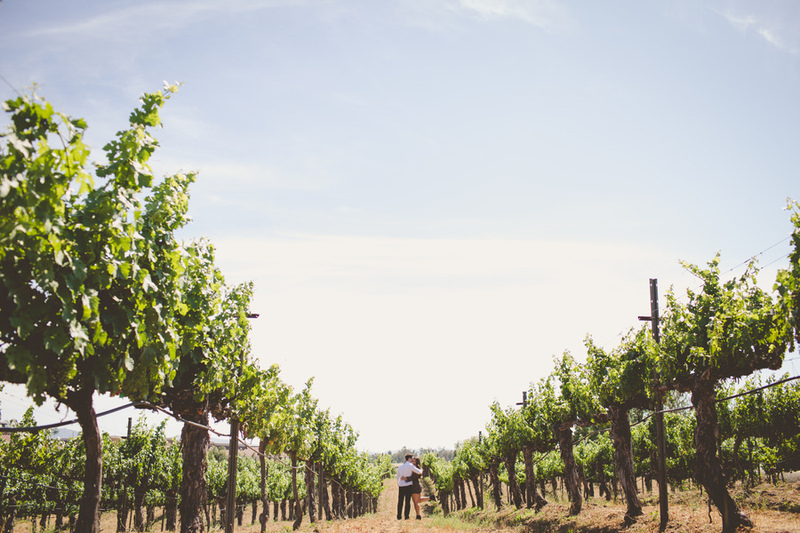 They knew their Temecula engagement session had to take place at one of their favorite vineyards, Wilson Creek Winery in Temecula, California! 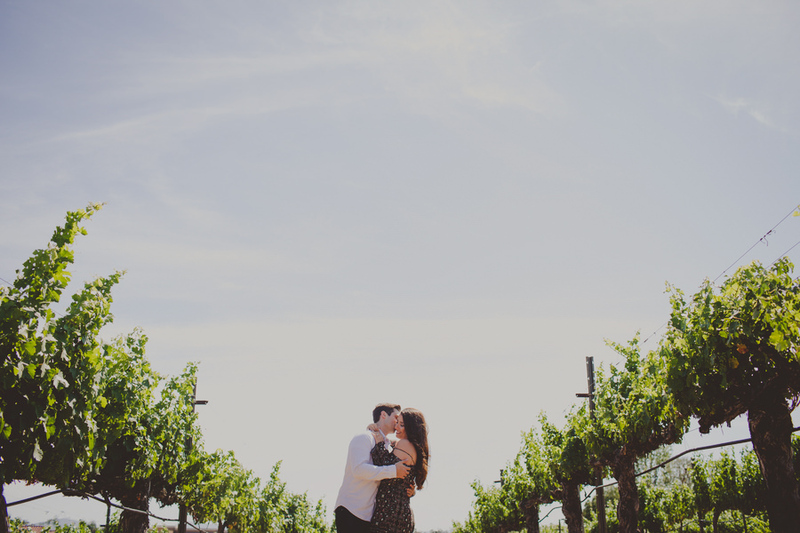 This is where their love started. 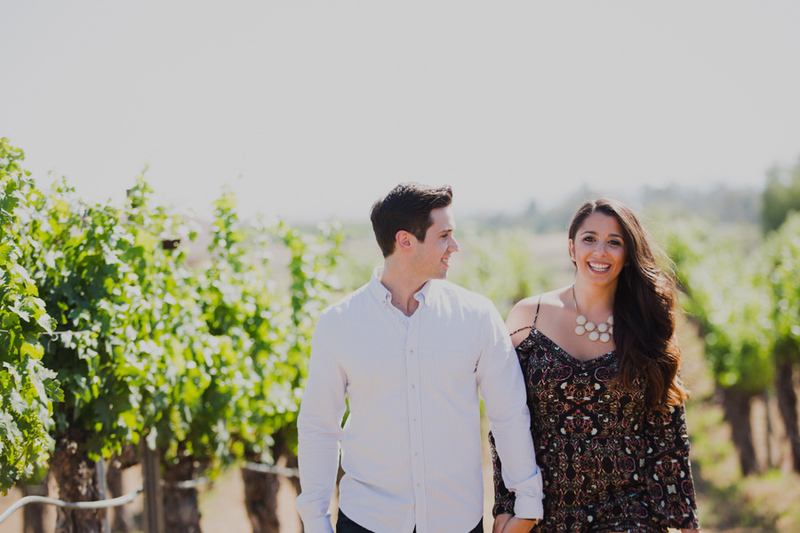 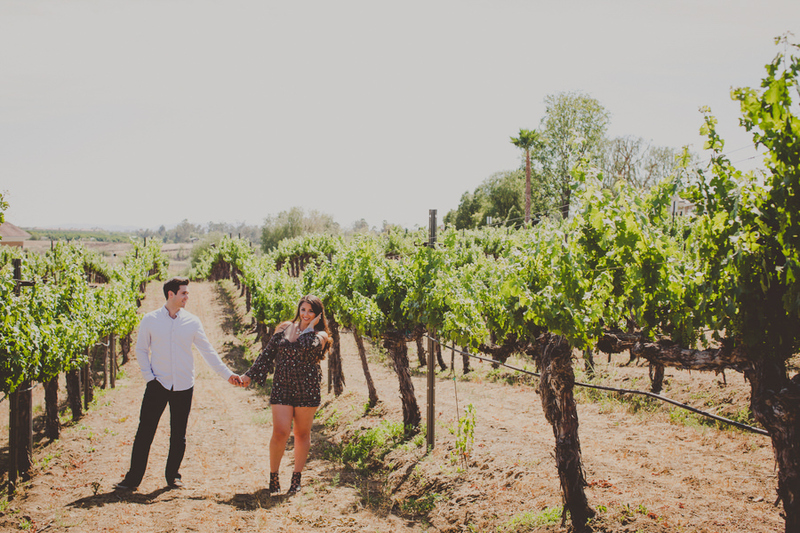 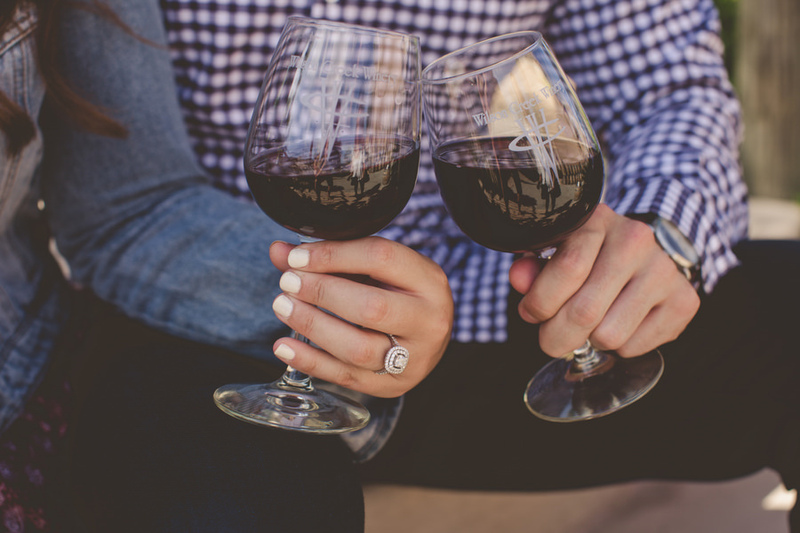 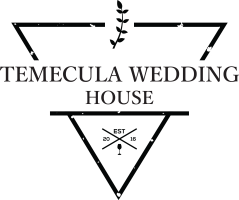 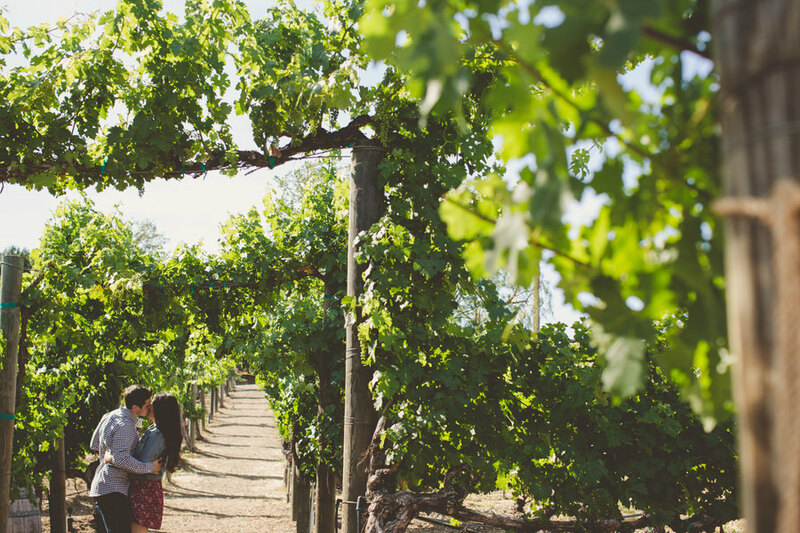 Why Wilson Creek Winery For The Temecula Engagement Photos?